 We accept many forms of payment to help make getting dental care easy. We have a number of payment options to help our patients to get the high-quality dental treatment they need. We accept all major credit cards including VISA, MasterCard, American Express and Discover. We also accept cash payment, checks and many types of approved financing. Our financial specialist will even help with your insurance information. CareCredit can be used to cover treatment or can be used to cover the co-payments, deductibles and fees that are not covered by your insurance plan. Take advantage of 0% interest on financing for up to 12 months and low interest financing from 24 to 60 months! Learn more or apply now at the CareCredit website. Dental insurance is designed to manage the costs of dental care by paying some of the total bill. Our office financial specialist can help you figure out your insurance so that you can maximize any of your existing insurance benefits. We accept all Dental PPO Plans.